How the utopian kingdom at the center of Black Panther falls into a long history of black liberation struggles. 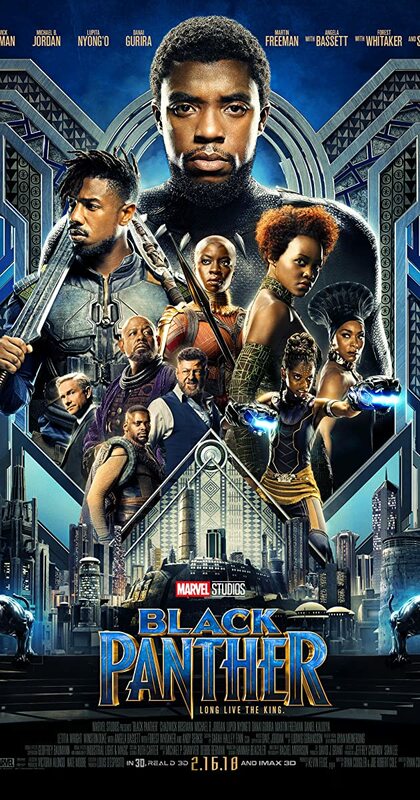 On Sunday night, Marvel’s Black Panther film won the Oscar for three of its six Academy Award nominations: Ludwig Göransson for Best Original Score, Ruth E. Carter for Best Costume Design and Hannah Beachler and Jay R. Hart for Best Production design — just a few of the artists who helped bring Wakanda, the Black Panther’s mythical homeland, to life. 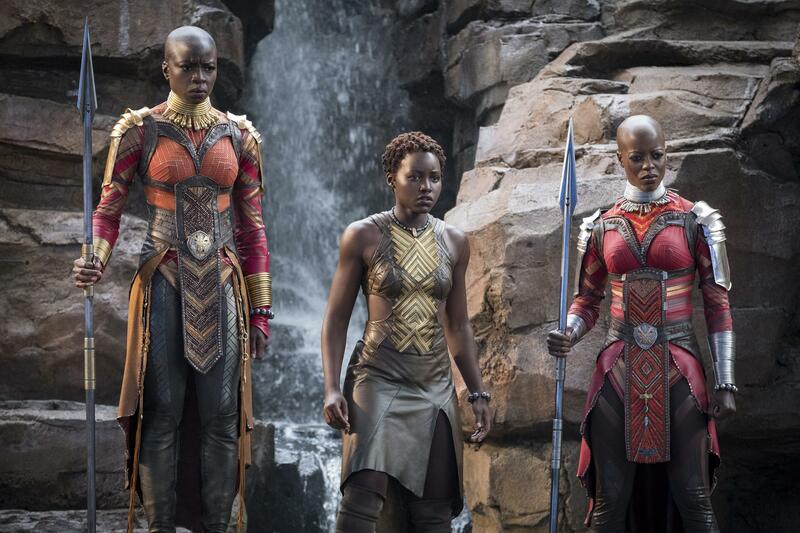 A persistent site for utopian longing, Wakanda has once more captured the public imagination: endowed with unlimited access to the most precious natural resource in the world, unsullied by the ravages of colonialism, Wakanda has reignited conversations about what black liberation can and should look like. According to Johns Hopkins University history professor Nathan Connolly, this latest chapter is part of a much longer tradition of imagining and reimagining black utopias. Connolly speaks with Brooke about how Wakanda arises from a 500-year history — from Maroon communities to Haiti to the actual Black Panther movement — a journey that takes us from "dreams to art to life, and back again." This segment originally aired on February 23rd, 2018. Directed by Ryan Coogler. With Chadwick Boseman, Michael B. Jordan, Lupita Nyong'o, Danai Gurira. An awesome movie, well told, generally well acted and directed.